It’s that time of year! Sometimes there is a moment in your life when you have to just let it go. 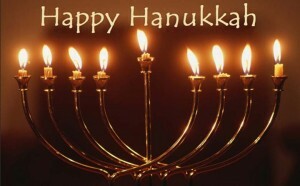 Hanukkah is that time, and this is your moment. EarthKosher is proud to provide kosher certification and Vegan Verified certification to JJ’S SWEETS Cocomels, THE ORIGINAL COCONUT MILK CARAMELS. Let’s be honest, these are the most amazing caramels you will ever have in your life, and they are not just kosher certified! Cocomels are organic, dairy free, gluten free, non GMO and vegan.